Des Moines, IA – The Iowa Cubs used three huge innings and 23 hits to dispatch the Nashville Sounds, 16-7, Tuesday night at Principal Park. Iowa used a five-run first, four-run third, and four-run seventh to kept the Sounds chasing all night. The 23 hits allowed by Nashville pitchers was one shy of tying the franchise record of 24 in a single-game. Ben Bracewell started for the Sounds and deserved better than the eight earned runs charged to his final line. 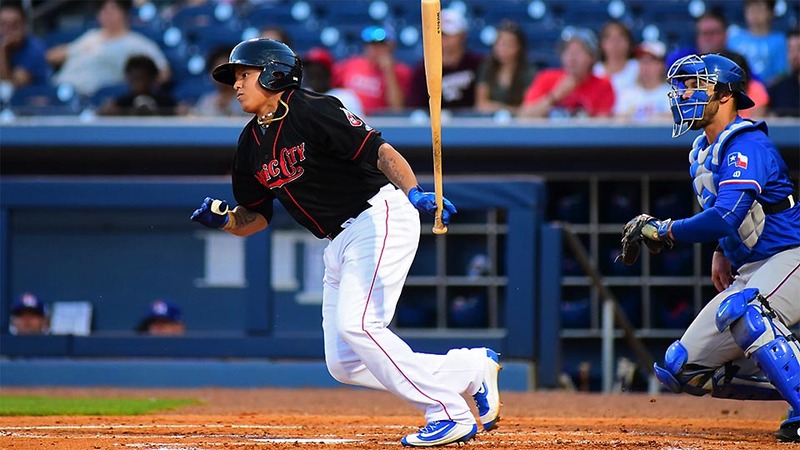 The right-hander yielded five infield singles and dealt with two errors in the first inning that put Nashville in a 5-0 hole after the one. 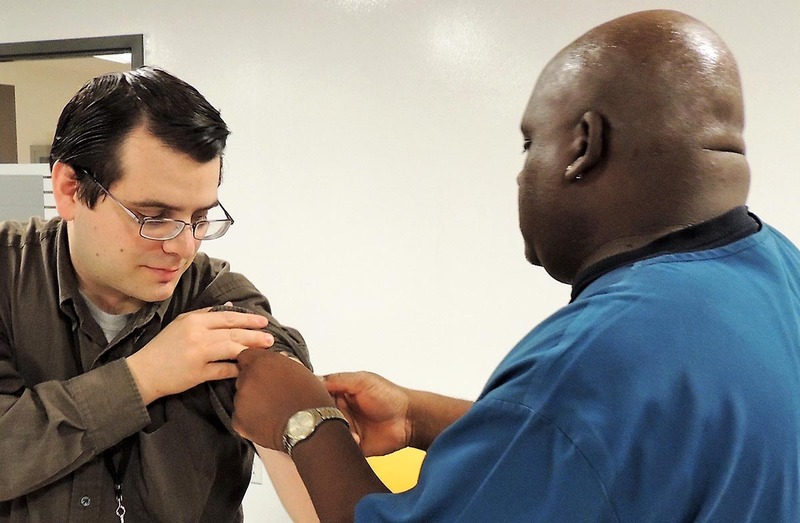 Nashville, TN – Preventing an illness is always better than trying to treat it once it occurs. That’s why doctors with the Tennessee Department of Health encourage people of all ages to talk with their healthcare providers about the immunizations needed for lifelong protection. “Vaccines aren’t just for kids. They provide protection against many potentially serious and preventable illnesses that can strike an individual, a family or a community without warning,” said TDH Commissioner John Dreyzehner, MD, MPH. Immunizations Prevent Serious Illnesses throughout Life. Montgomery County, TN – The Clarksville-Montgomery County School System has made four administrative appointments for leadership positions. 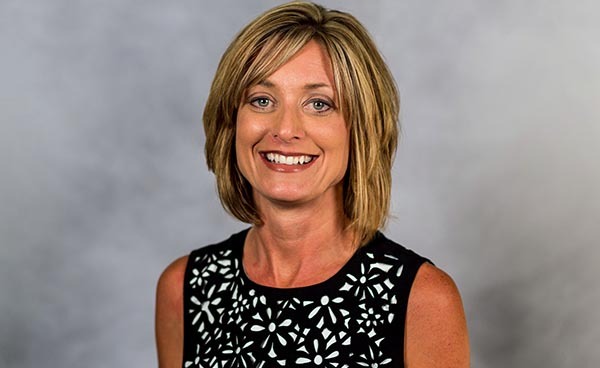 Jean Luna is named the Director of High Schools for CMCSS. She has 19 years of experience in education in the states of Iowa, Washington, North Carolina and Tennessee. She will earn her doctorate of education from Lipscomb University this December. 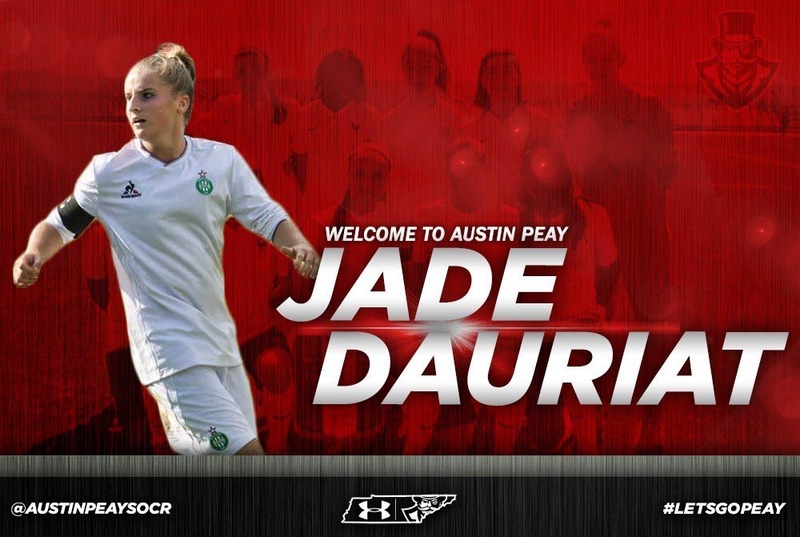 Clarksville, TN – As has been customary during her tenure, Austin Peay State University women’s soccer head coach Kelley Guth and her staff have secured the commitment of a standout international talent in Jade Dauriat, a standout on the French U19 National team. Nashville, TN – Today, July 17th, 2017, the Tennessee Highway Safety Office (THSO) was joined by the National Highway Traffic Safety Administration (NHTSA), the Georgia Governor’s Office of Highway Safety, and law enforcement partners for a press event to launch “Operation Southern Shield,” a regional mobilization to crack down on speeding from July 17th to July 23rd, 2017. The Clarksville Police Department will be joining in this effort and providing increased presence on US-41A (Madison Street, 41-A bypass, Providence Boulevard, Fort Campbell Boulevard, and Riverside Drive. 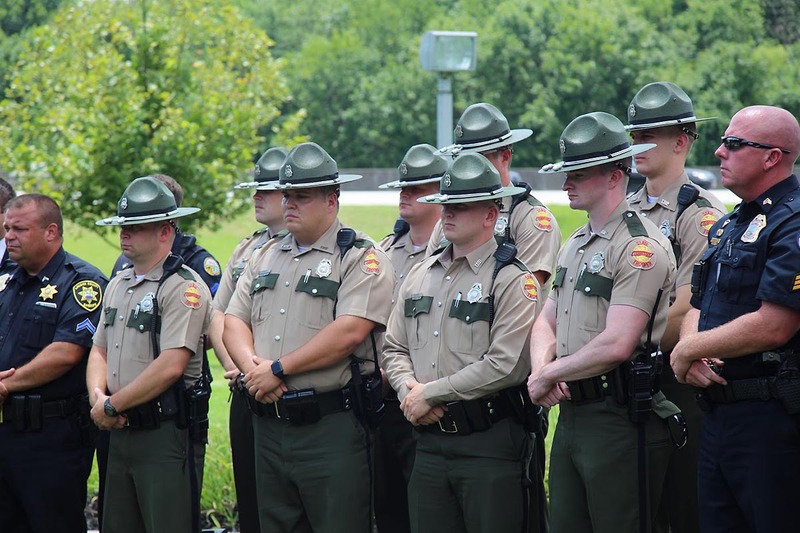 “Operation Southern Shield” to Increase Speed Enforcement Across the Southeast. Clarksville, TN – The City of Clarksville has completed restoration of the Arlington Hotel monument on Second Street, thanks to the Montgomery County Historical Society and an anonymous donor. 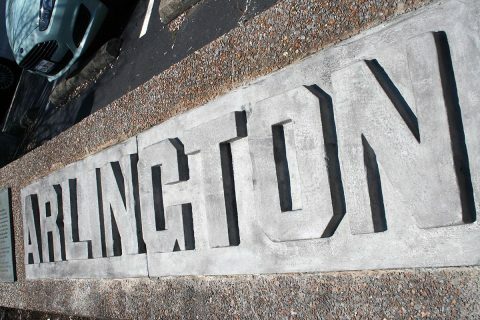 The stone monument commemorates the Arlington Hotel, a three-story brick building that stood on the site from 1887 until it was razed in 1973. The City’s Cumberland Place Parking Plaza garage was built on the site in 1992. City of Clarksville, donor, Montgomery County Historical Society collaborate on project to restore Arlington monument stones. Clarksville, TN – Clarksville Gas and Water has turned off water service on New South Drive to repair a water main leak causing low water pressure for the Gateway Village Apartment complex. 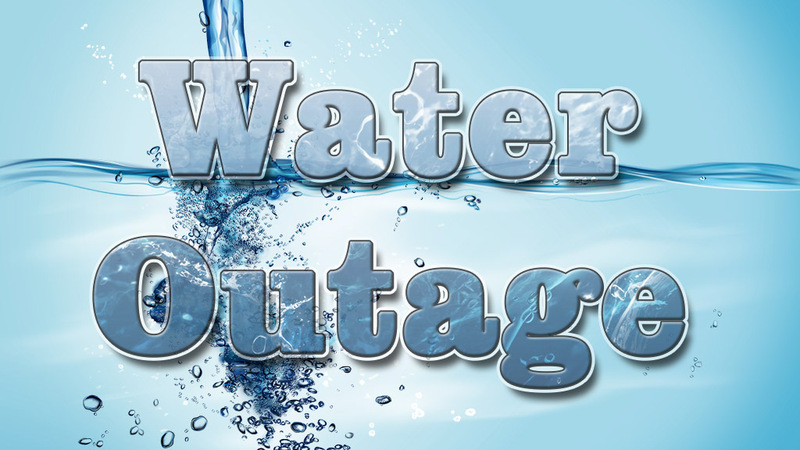 The water main repair is anticipated to be finished and water service fully restored by approximately 11:30pm. 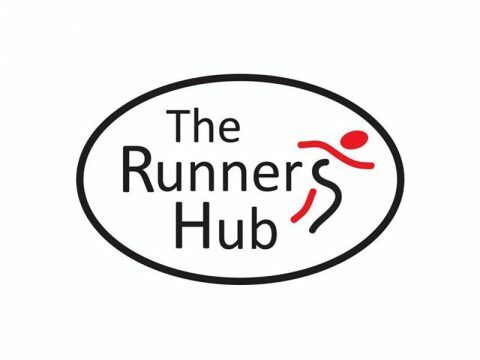 Carrboro, NC – Fleet Feet Sports, the retail leader in building and supporting thriving local running communities, has announced that The Runner’s Hub in Clarksville, Tennessee, will become a Fleet Feet Sports franchise location effective immediately. Husband-and-wife co-owners Sara and Travis Esterby will remain co-owners of the store, which they first opened in 2012. The Runner’s Hub has become a Fleet Feet Sports franchise. 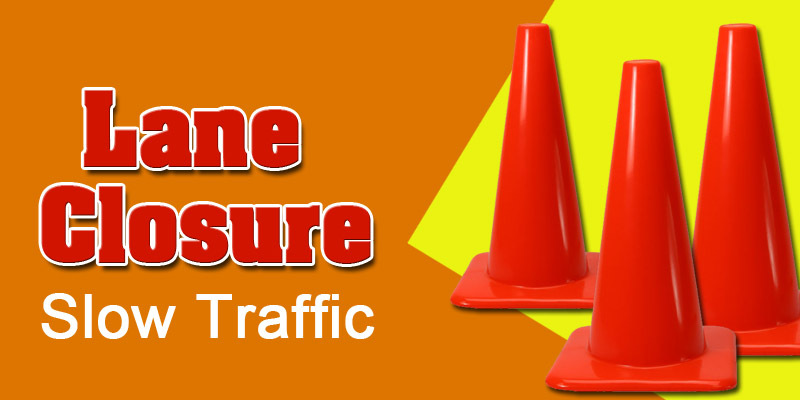 Clarksville, TN – Clarksville Gas and Water has closed approximately 100 feet of the westbound lane at 2133 Old Ashland City Road near the Golf Club Lane intersection for natural gas service line installation. 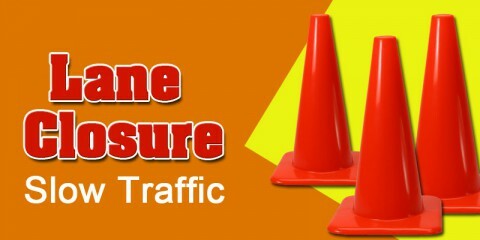 The road is passable; however, motorists are advised to slow down and obey flaggers when approaching the work zone. 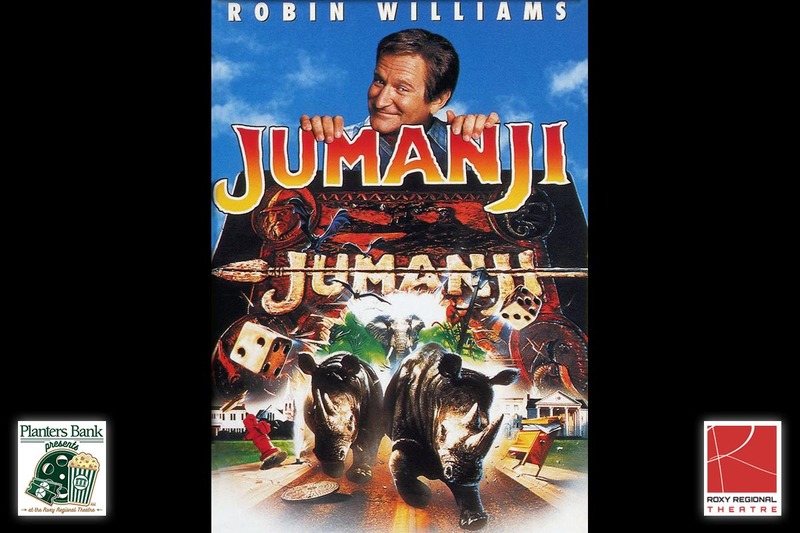 Clarksville, TN – The “Planters Bank Presents…” film series next movie is “Jumanji”. This movie will be shown this Sunday, July 23rd, 2017 at the Roxy Regional Theatre at 2:00pm. A magical board game unleashes a world of adventure on siblings Peter (Bradley Pierce) and Judy Shepherd (Kirsten Dunst). While exploring an old mansion, the youngsters find a curious, jungle-themed game called Jumanji in the attic. When they start playing, they free Alan Parrish (Robin Williams), who’s been stuck in the game’s inner world for decades. 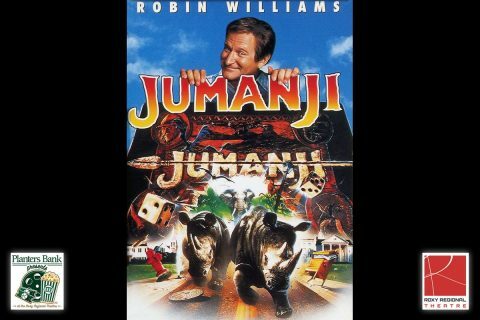 If they win Jumanji, the kids can free Alan for good — but that means braving giant bugs, ill-mannered monkeys and even stampeding rhinos! 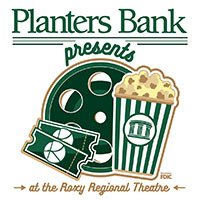 “Planters Bank Presents…” film series to show “Jumanji” this Sunday at Roxy Regional Theatre.